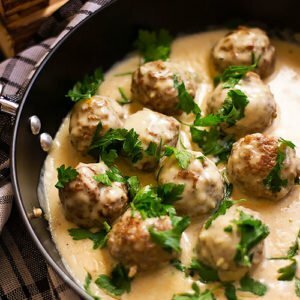 Say goodbye to bland and dry cheese stuffed meatballs, today I will show you how to make juicy meatballs filled with cheese in creamy garlic sauce. This dish is amazing when served with mashed potatoes but also great with pasta. You can have this dish on your dinner table within 30 minutes! Making cheese stuffed meatballs is fun because all you have to do is dump all the meatball spices together with the ground beef in a bowl, mix and then and form equal size balls. 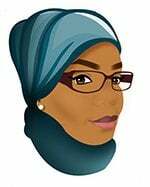 You will use, garlic powder, onion powder, salt, black pepper, and paprika powder. 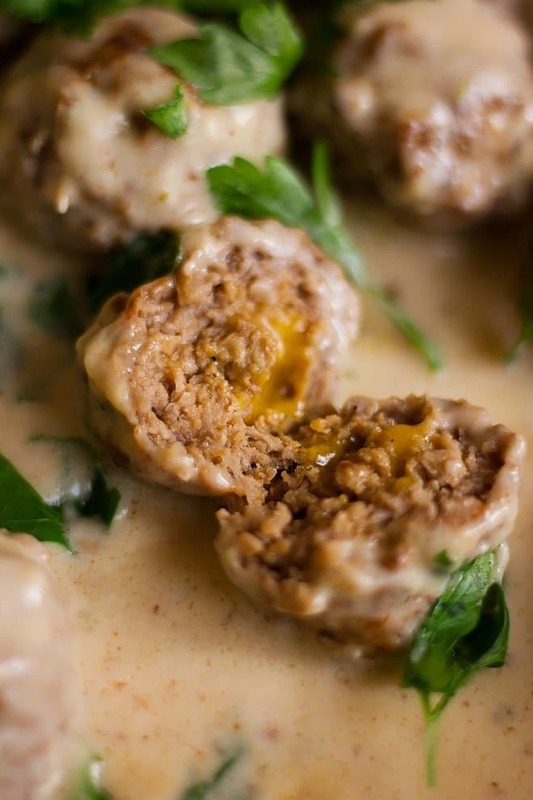 To get juicy and tasty meatballs, use ground beef that’s high in fat percentage. 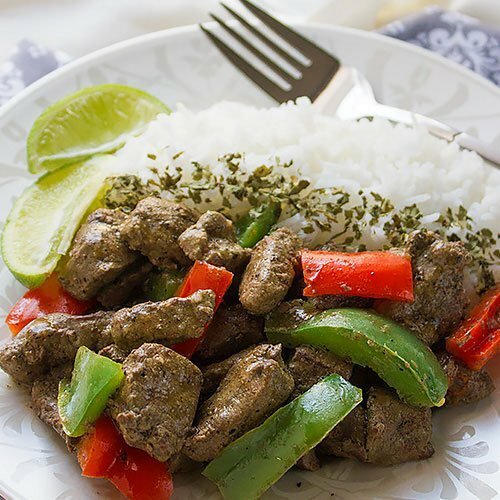 Now that you have added all the ingredients in a bowl and made sure that the spices are mixed well with the beef by mixing the ingredients well for a minute. Form ten meatballs. Now it’s time to add the cheese. Cut the cheese in cubes; I prefer using mild or sharp cheddar cheese it has more flavor than mozzarella cheese and it melts well when the meatballs are heated. So, make an indent in the middle of the meatballs and place the cheese cube. Form a ball again and keep it aside. 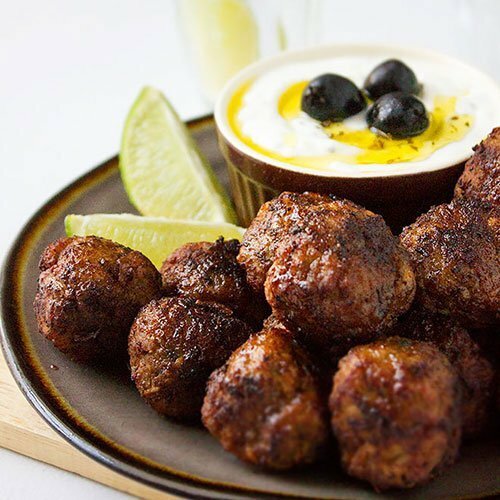 When you finish filling all the meatballs, it’s time to fry. Frying the cheese stuffed meatballs should not take more than 7 minutes, and you do not have to deep fry them either, shallow frying is perfect, but you have to fry the meatballs in batches. Frying all the meatballs at the same time will release steam, and instead of getting seared and perfectly browned meatballs you’ll end up with dull-looking boiled meatballs, this beside the cooking time will increase because once the steam is released the temperature drops and the cooking time increases. Add the butter to the pan and allow it to melt. Add the chopped garlic, or you can mince it if you wish. Fry on low heat to prevent the garlic from burning. Add the cold milk and now increase the heat to medium. Keep stirring until the sauce is creamy in texture. Add the spices and the meatballs, stir for two minutes. That’s it! 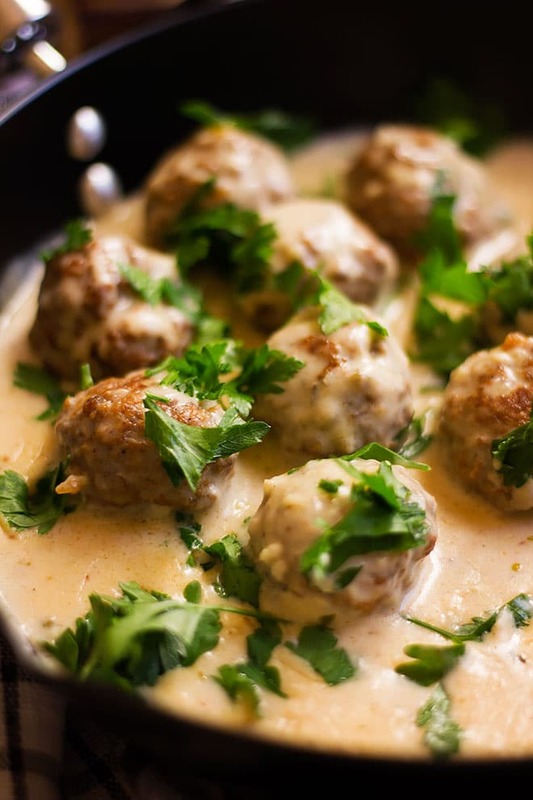 Your cheese stuffed meatballs in creamy garlic sauce is ready. I told you it wouldn’t take time. You can serve the meatballs on mashed potatoes and or with pasta. You can also have it as a sandwich in a long roll of bread. Homemade Pizza Recipe with Meatballs. Dawood Basha Meatballs in Tomato Sauce. 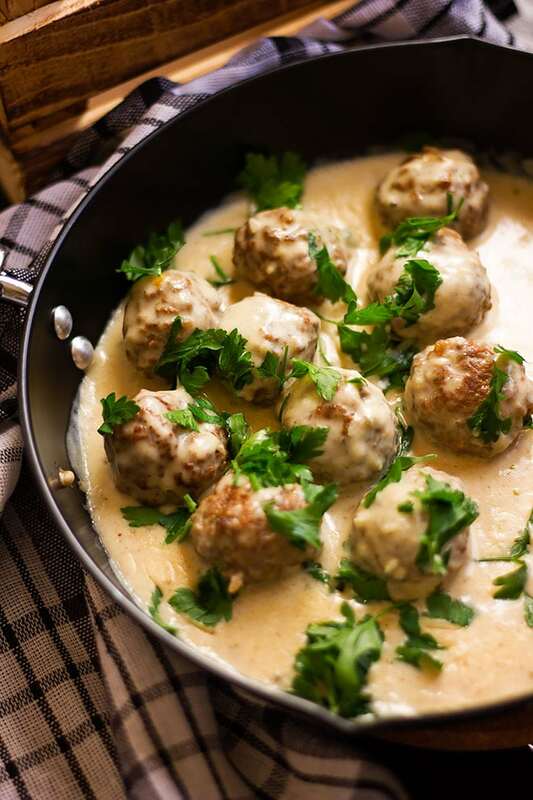 No more dull and dry meatballs, this cheese stuffed meatballs recipe with creamy garlic sauce is quick to make and the meatballs are delicious and juicy. Add all the meatball ingredient to a bowl except the cheese. Mix the ingredients well for a minute and then form ten equal size balls. 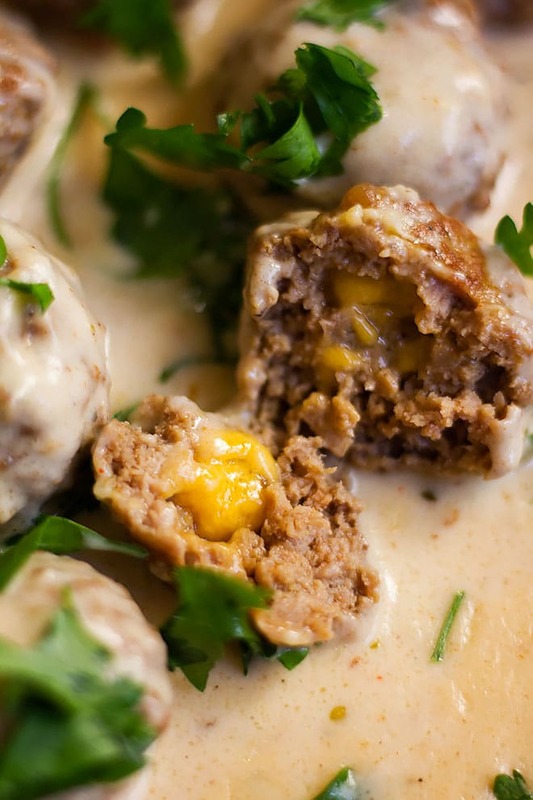 Place the cheese cube in the middle of the meatball and form a ball again. 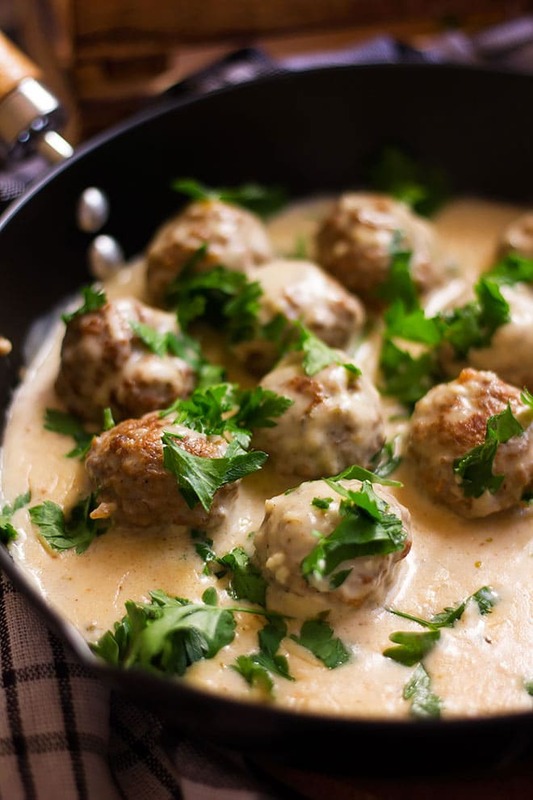 In a frying pan add the oil, when the oil is hot, add five meatballs and fry for 7 minutes. Remove the cooked meatballs and add the remaining batch and cook for 7 minutes. Keep the meatballs aside and start preparing the garlic sauce. In a pan, add the butter. When the butter melts add the garlic and sauté for one minute on low heat to prevent the garlic from burning. Add the flour and stir for two minutes on low heat. Add the milk and stir until the sauce is thicker in texture. Now, add the spices and the meatballs. Cook the meatballs in the garlic sauce for one to two minutes but not more than that otherwise the meatballs will get dry. Serve hot with mashed potatoes or pasta. wow This looks droolworthy! I totally adore that creamy garlic sauce. Perfect dinner for me 🙂 I’m glad you stopped by!